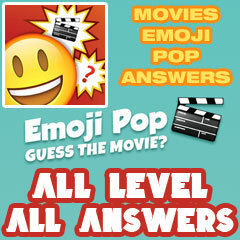 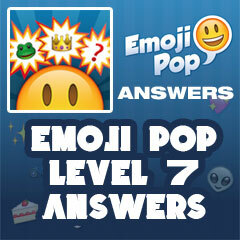 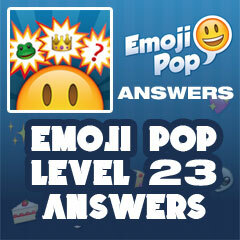 Welcome to Emoji Pop Answers! This is the place to find out about every facet of the popular mobile app, Emoji Pop. 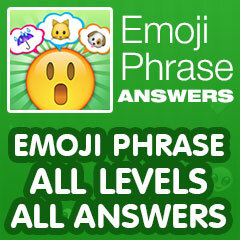 News, developer updates and more are here in one handy reference site for your viewing. If you get stuck, Emoji Pop Answers can get you going again. Emoji Pop Answers is a fan-driven website devoted to helping you advance through all stages of the game. Answers for each level are available on the site, as well as a fan community on our Facebook page. 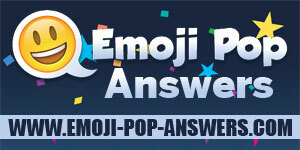 Feel free to join the conversation and share your love for all things Emoji Pop with other fans of the game. Emoji Pop Answers | Emoji Pop Cheats This site is not endorsed by or affiliated with Gamoji Limited.